Wow! 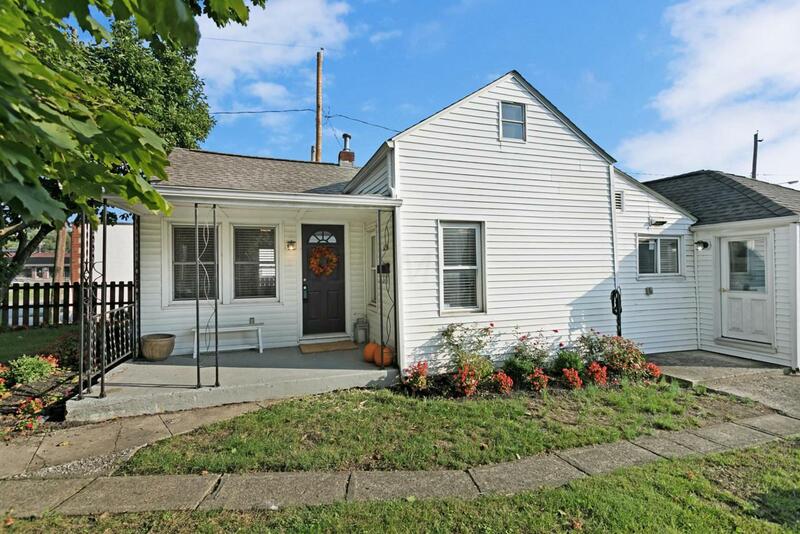 What a beautiful home in Grandview and Grandview Heights schools! 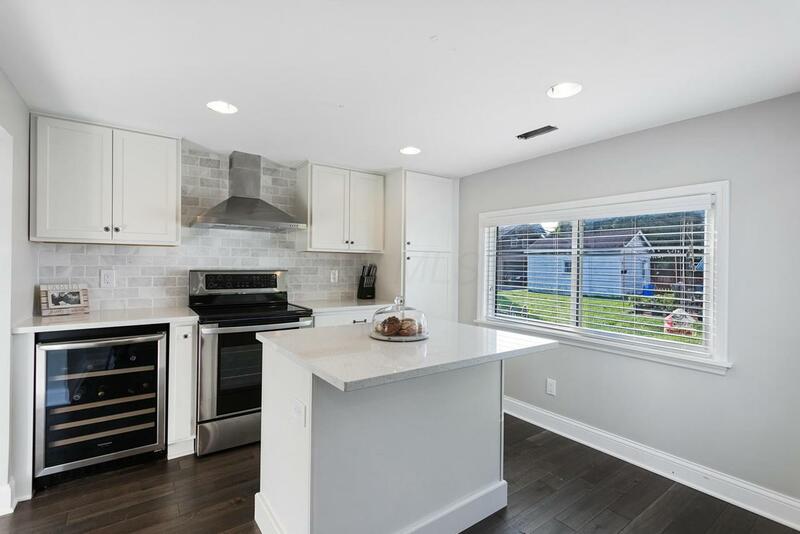 A stunning kitchen was completely remodeled in 2018 with upscale cabinets, stainless steel appliances/oven hood, quartz counters, plenty of storage/large pantry, farm sink, and wine fridge for your cooking/entertaining needs. The home boasts dark hardwood floors and light toned walls that give a clean and sleek feel. Other updates include new hardwood (2017-18), plumbing (2018), furnace (2018), and electrical panel (2018). 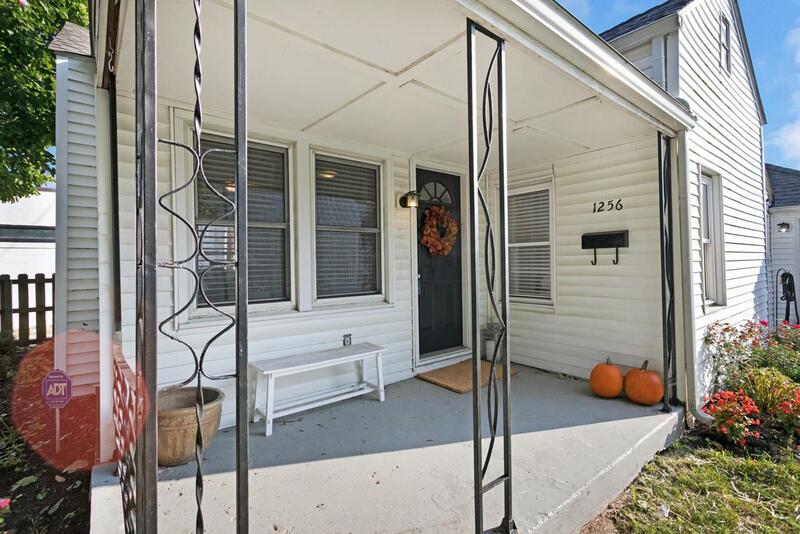 This home is perfect for entertaining friends and family in the large kitchen, family area, patio and fenced yard. Or enjoy all of the festivities Grandview has to offer including shops, restaurants, farmer's market, parks, and ball fields all within blocks. 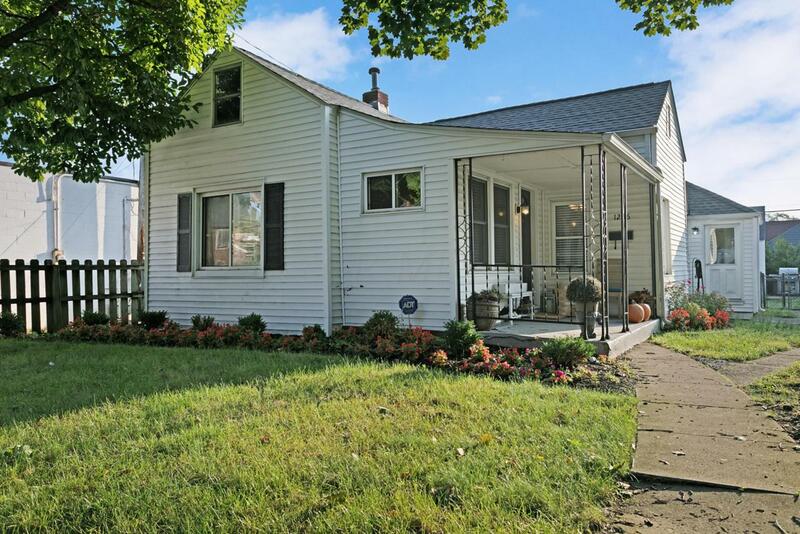 Listing agent is related to the Seller.